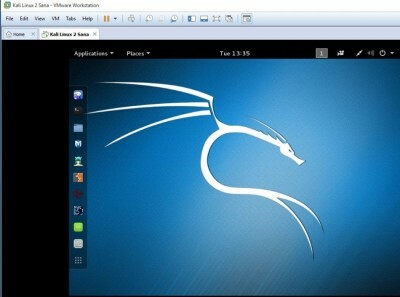 This step-by-step article shows you how to install Kali Linux 2.0 in VMware Workstation step-by-step but you can also use VMware Player which is free. 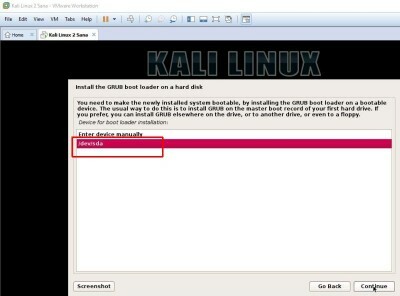 This tutorial also helps if you install Kali Linux 2.0 on physical hardware. 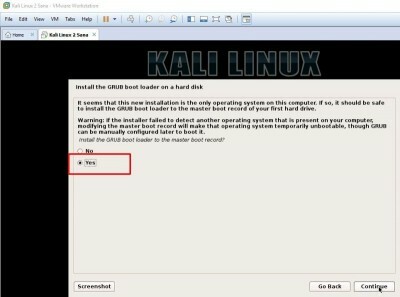 In fact, Kali Linux 2.0 installation is not very hard. First of all, why Kali as a virtual machine? Because, if you are new on Kali, it is very safe to use it as virtual machine. You can easily explore Kali Linux 2.0 new features without damaging any live data on your computer. 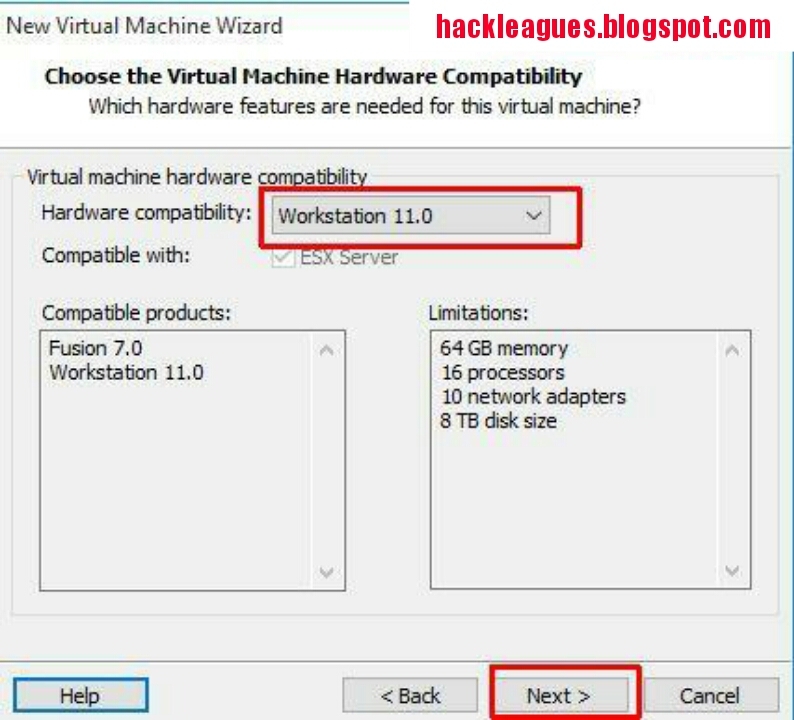 VMware workstation and VMware Player are virtualization software at the desktop level. They allow to run multiple virtual machines on a physical machine. 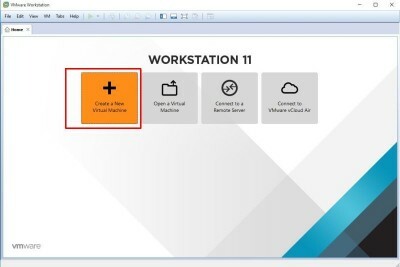 You can visit VMware product page for more information about the latest release for VMware Workstation and VMware Player. 1. 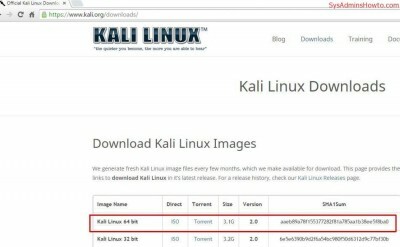 Download Kali Linux 2 Sana ISO 64 bit and save it on your computer. 2. 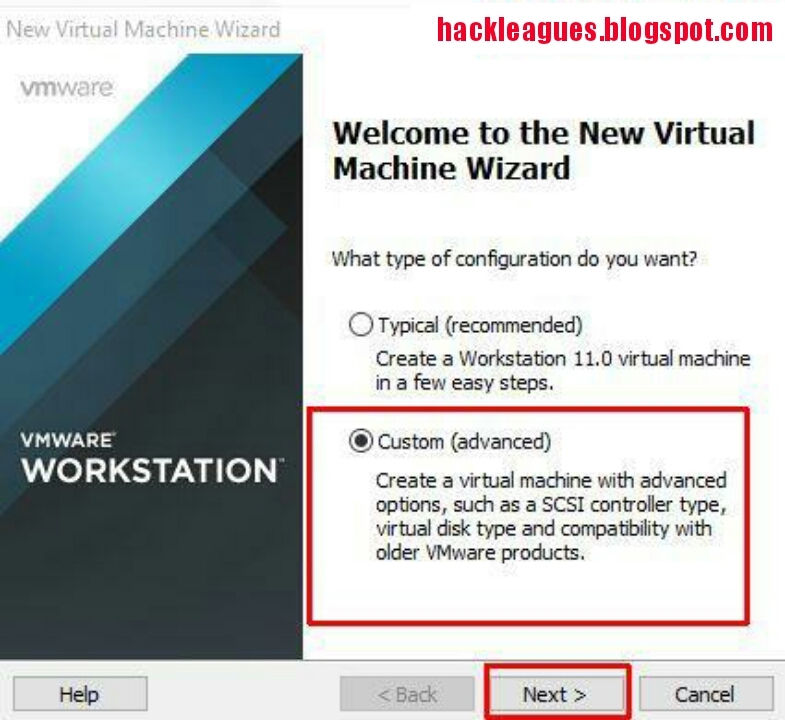 Open VMware Workstation and click Create a New Virtual Machine. 3. I will go with the Custom installation in this tutorial, because it gives more options. 5. Browse your Kali Linux 2 Sana ISO file. 7. 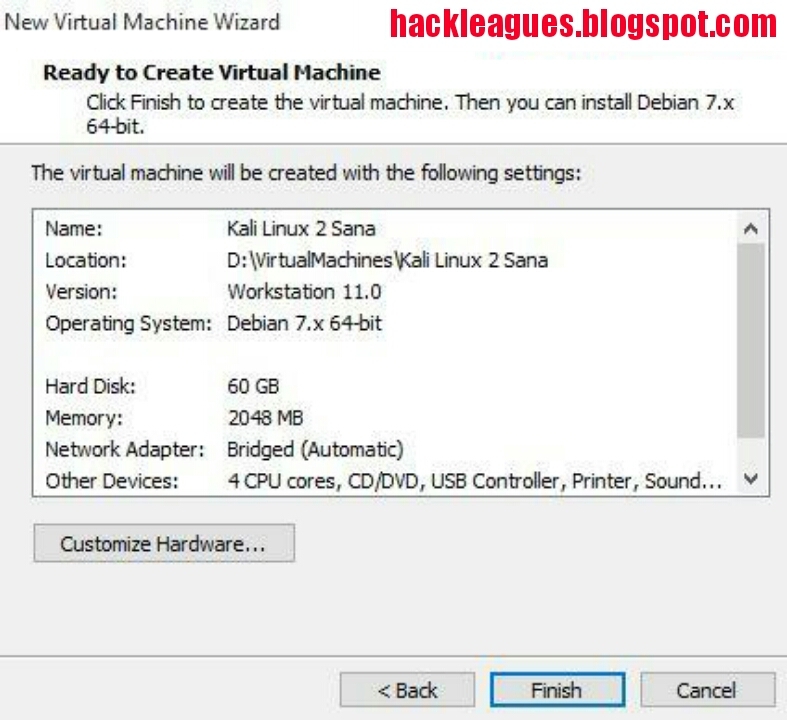 Write the name of your virtual machine. 8. 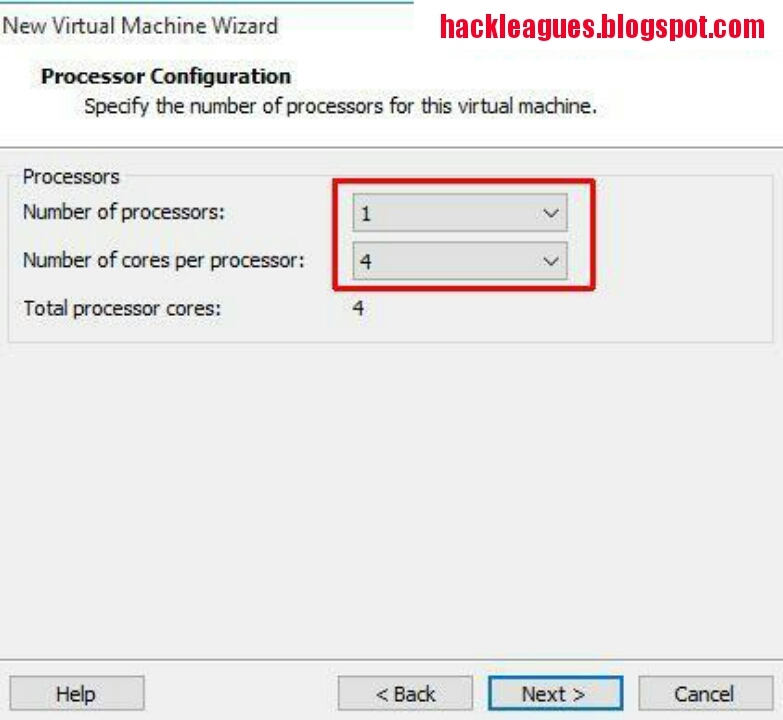 Specify how many processors and cores you wanna give to this virtual machine. Default is okay but I want my virtual machine more powerful. So, I give 1 processor and 4 cores. 9. Set how much memory you want to give to this Kali Linux virtual machine. I give 2GB of RAM in this tutorial. You can adjust this value according to your physical resources and/or your needs. 11. Simply click Next at the Select I/O Controller Types section. 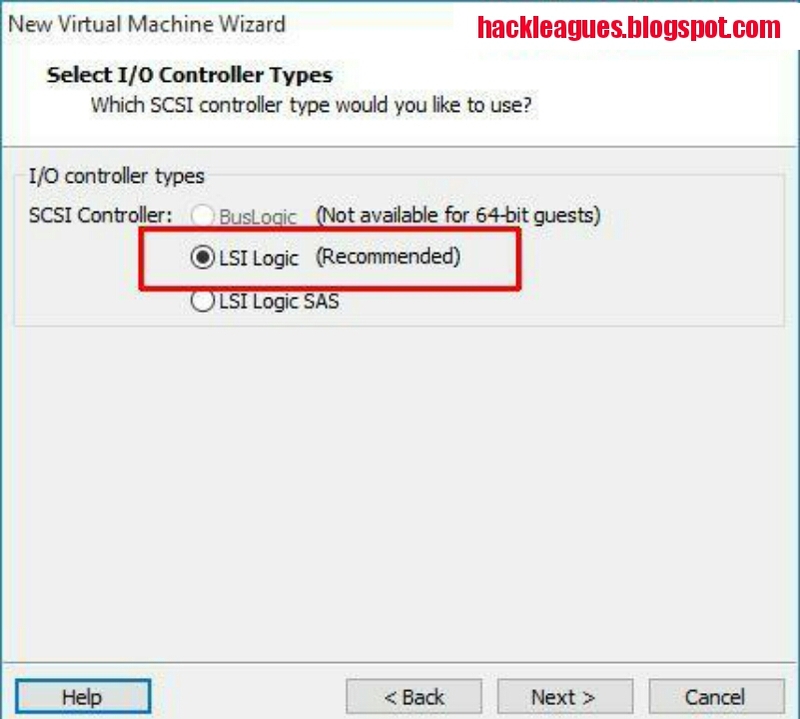 LSI Logic is recommended for the most cases. 14. 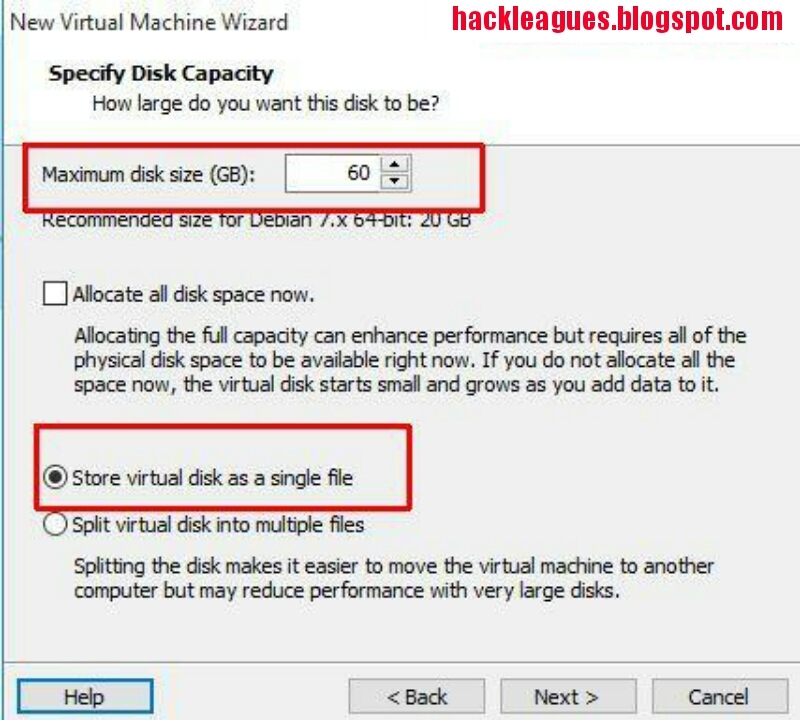 Set disk space you want to use. I set it as 60 GB. I also clicked Store virtual disk as a single file option. 15. Click Next at this screen. 17. 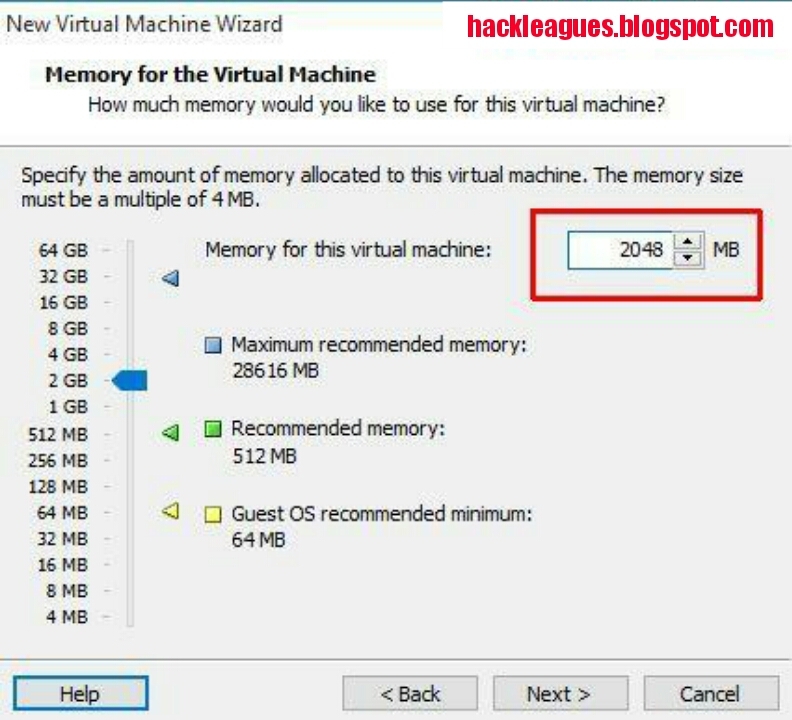 Now, click Power on this virtual machine. 19. Select your Operating System language. 20. Select your location . 21. Select your keyboard layout. 22. 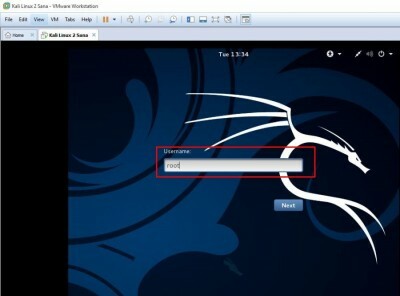 Give a name for your Kali Linux 2. 23. Click Continue on Configure the network screen. 24. 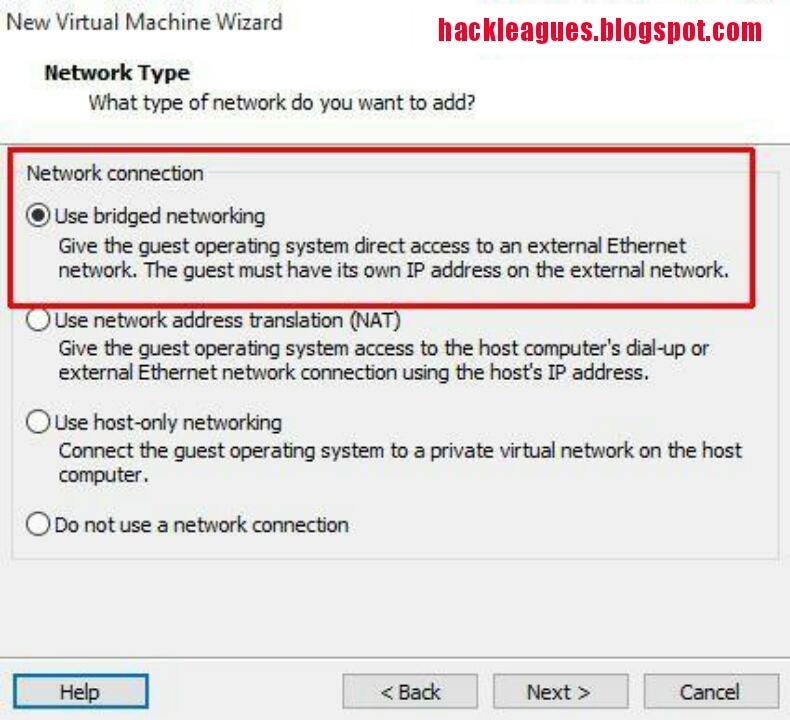 Set up root user password here and then Click Continue. You will login into Kali Linux 2 with this password after installation done. 25. Choose Guided – use entire disk option and then click Continue. 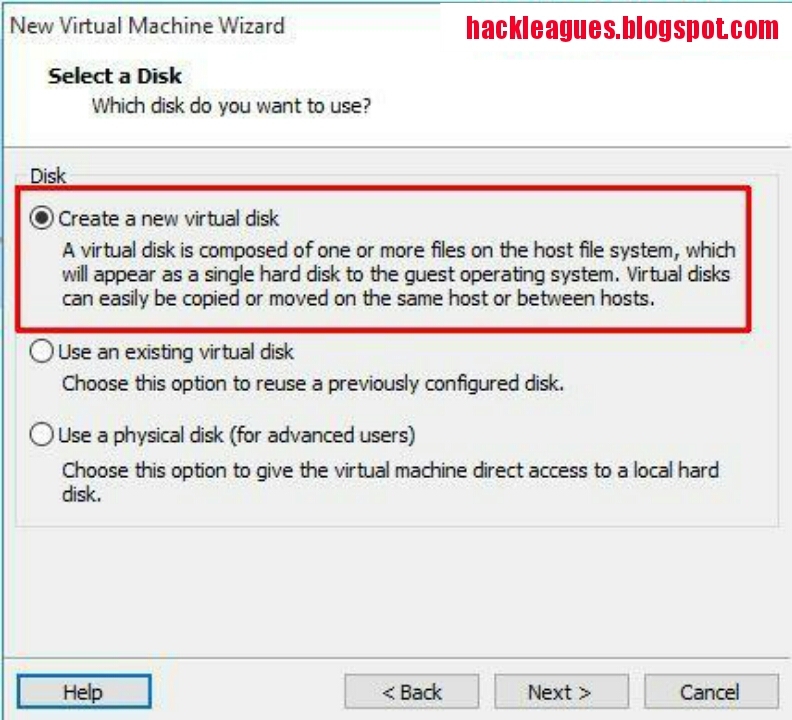 It is safe to use whole disk because it is virtual disk. 26. Click Continue at Partition disks screen. 27. Choose All files in one partition (recommended for new users). 28. Select Finish partitioning and write changes to disk. 29. 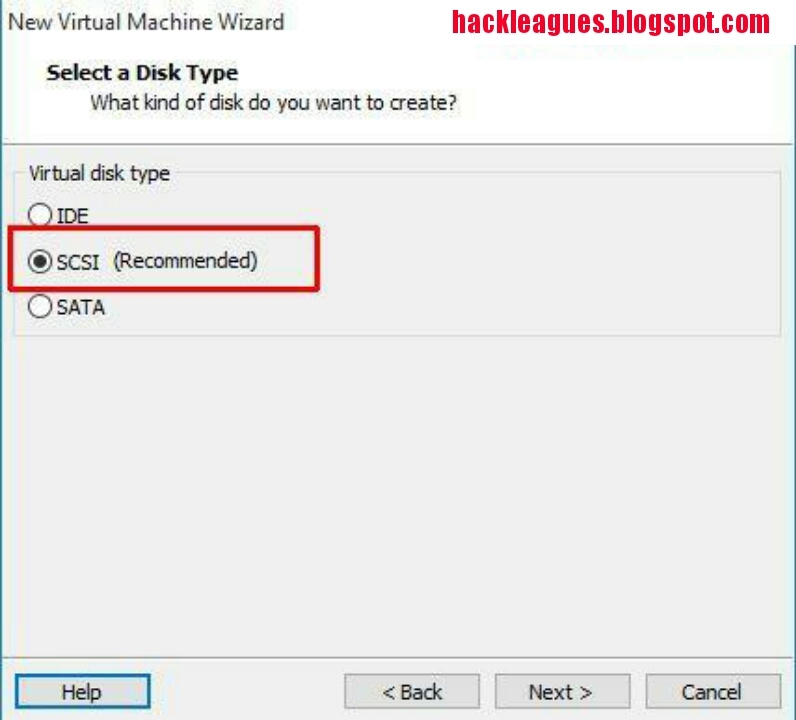 Select Yes to write the changes to disk. 30. Wait until the installer finishes its job. It may take 5-10 minutes. 31. Choose Yes to configure the package manager so that a network mirror can be used for any available updates. 32. Go with the defaults. 33. 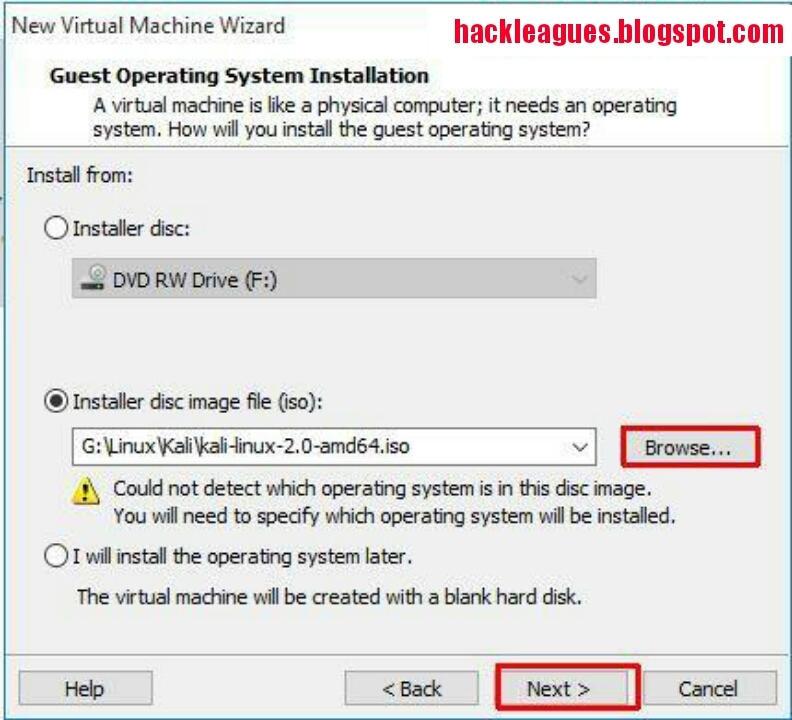 Choose Yes to install the GRUB boot loader on your virtual hard disk. 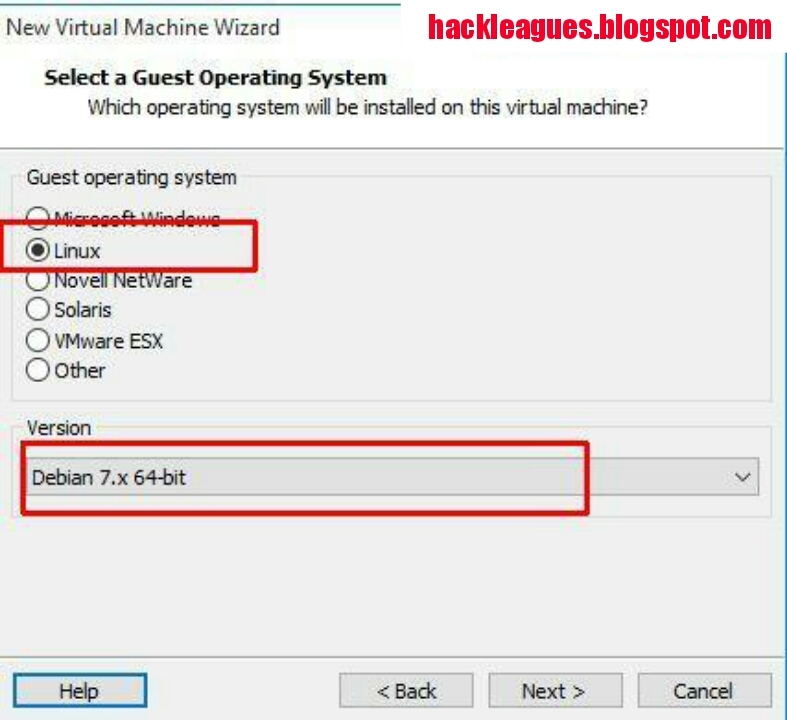 This is very important step, otherwise your vm will not boot up. 34. Choose /dev/sda on which GRUB will be installed. 35. Click Continue at the Finish the installation screen. Your vm will be restarted shortly. 36. Choose Kali GNU/Linux or just wait. ￼7. 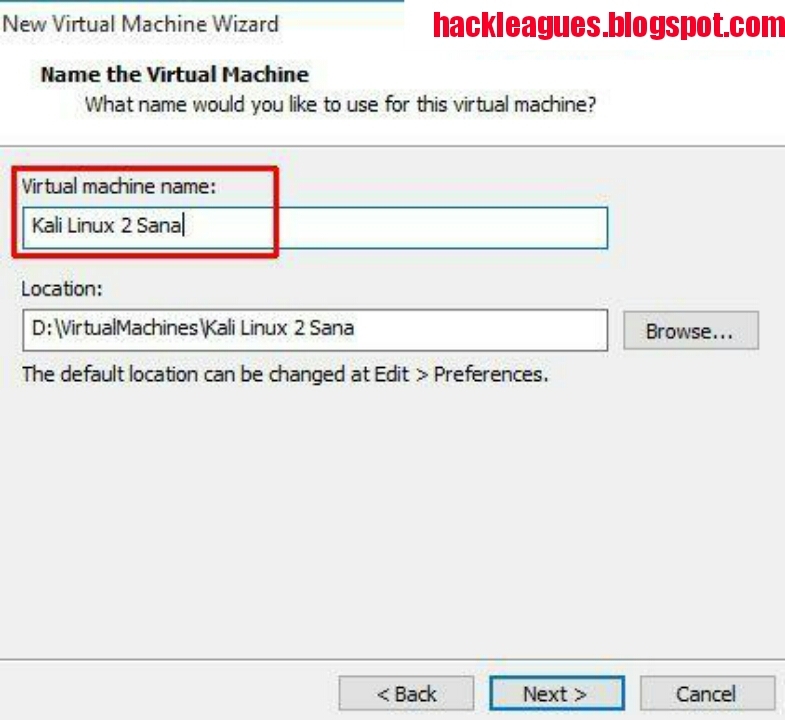 Login to your Kali Linux 2 virtual machine with root user and password which you have set in previous steps. Congratulations, you’ve just installedKali Linux 2.0 in VMware Workstation as a virtual machine. After the installation, I recommend you to install VMware Tools for better performance and usability.